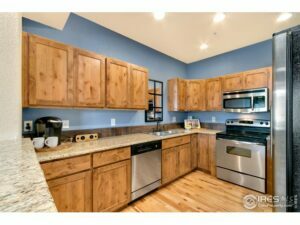 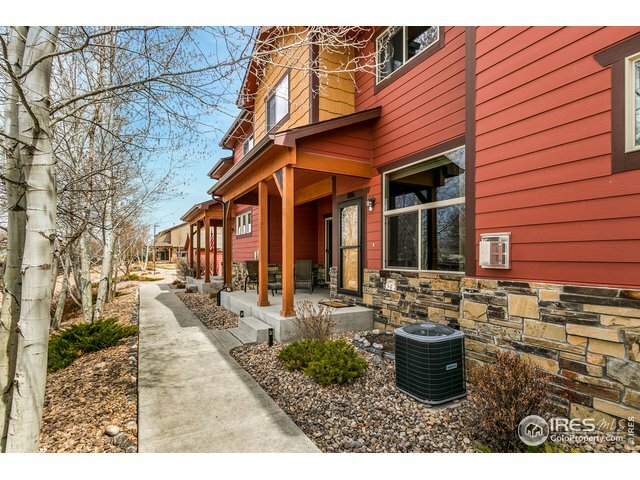 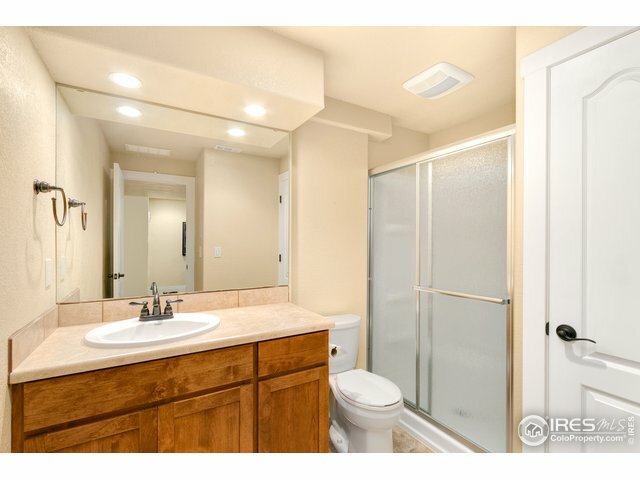 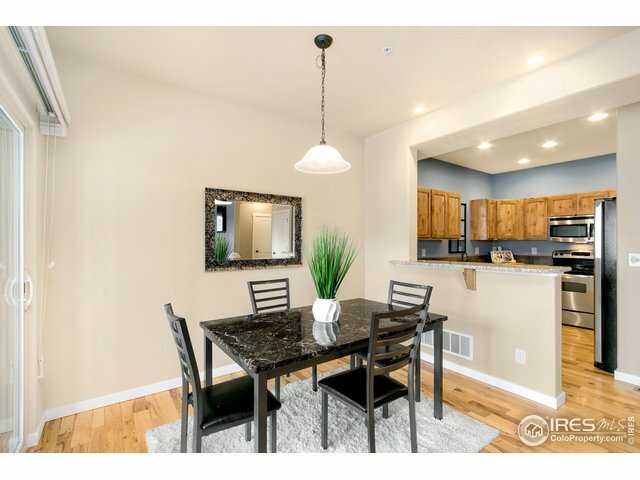 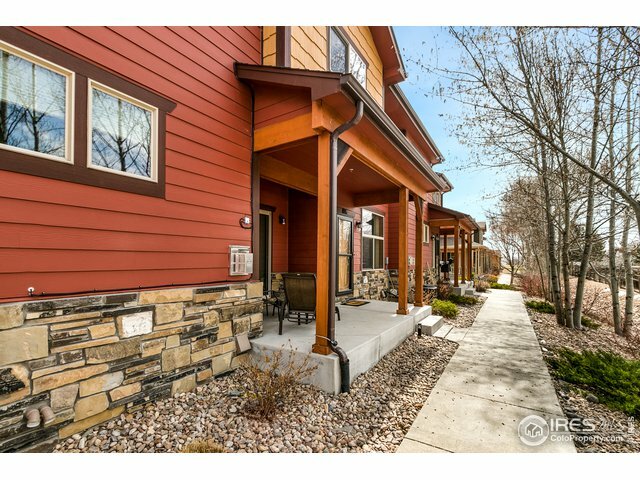 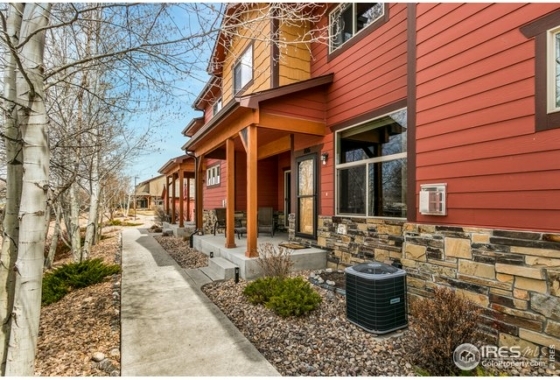 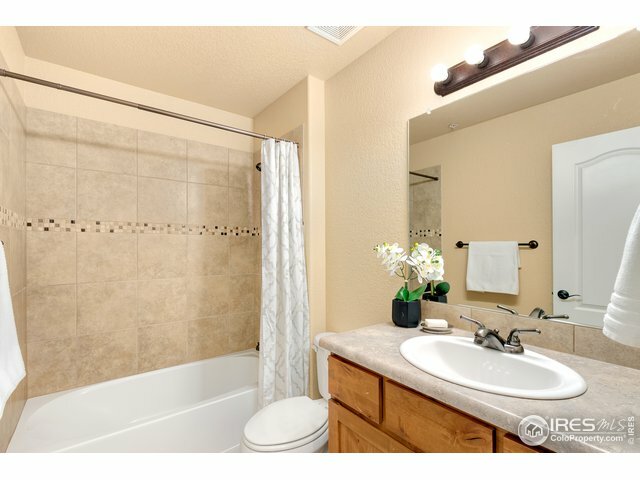 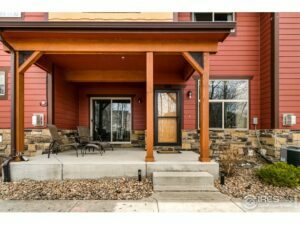 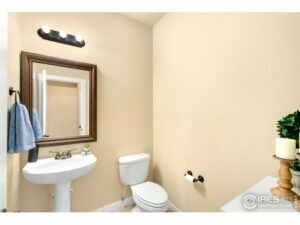 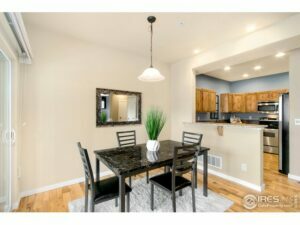 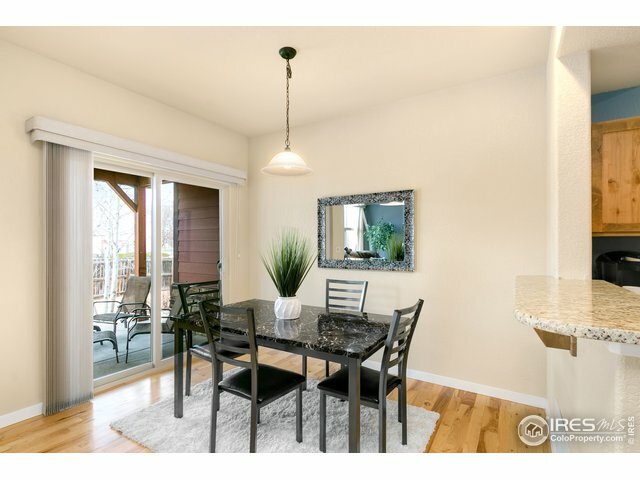 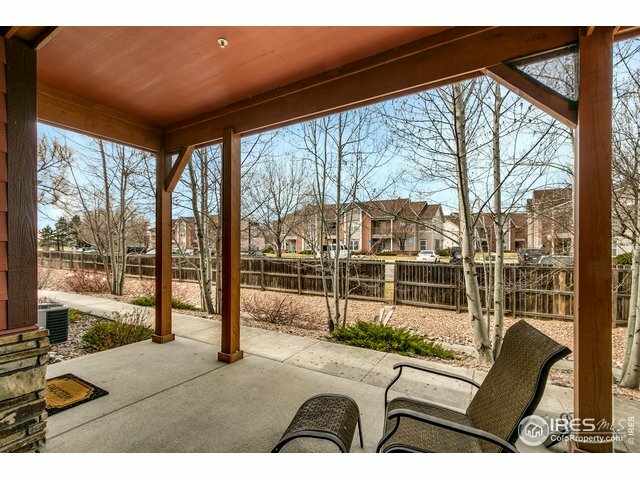 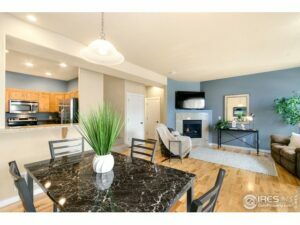 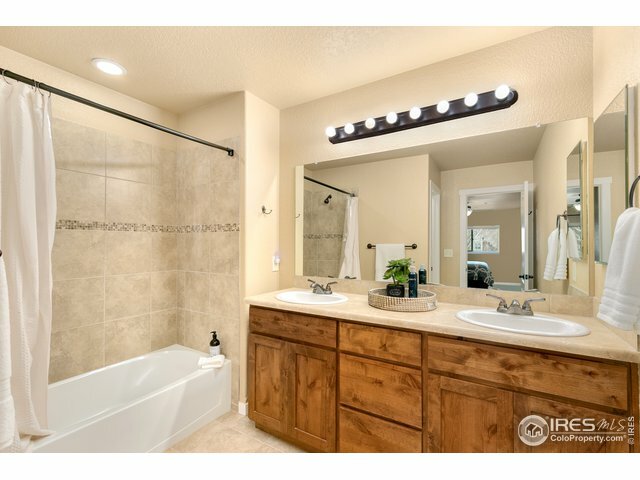 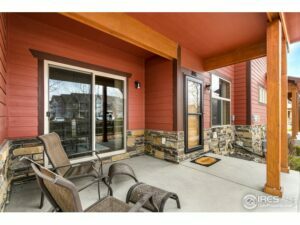 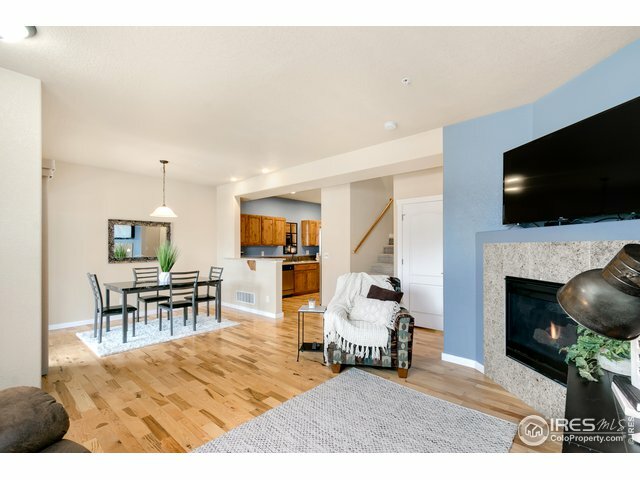 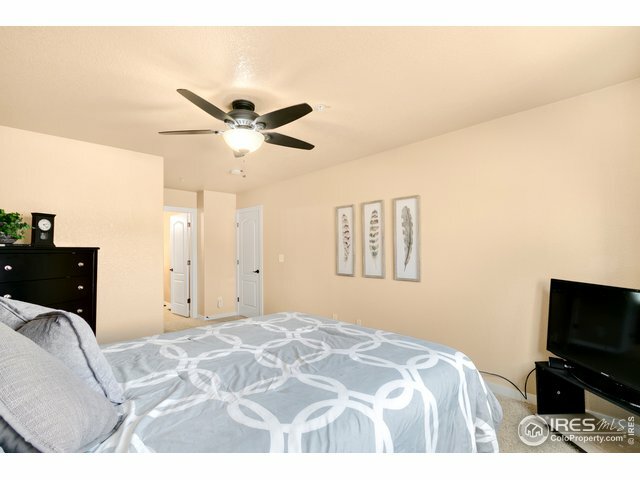 Gorgeous finishes in this impeccably clean 3 bed/4 bath townhome-style condo. 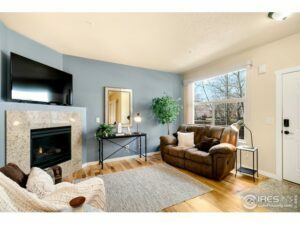 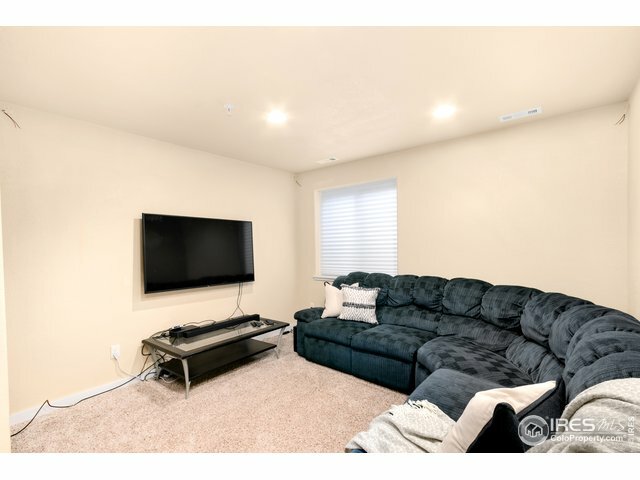 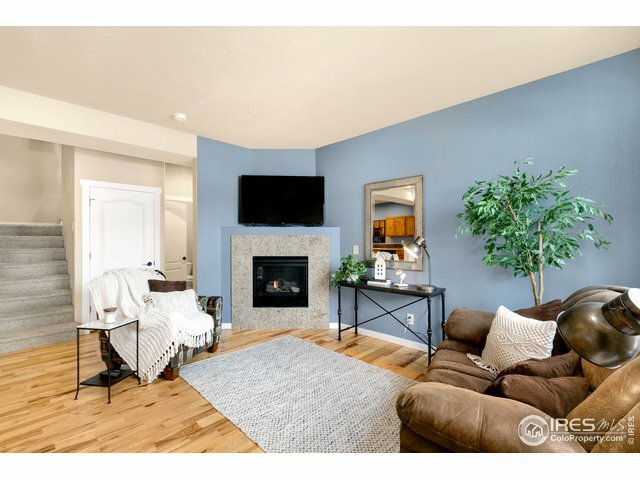 Freshly painted open-concept main level boasts warm hardwood floors and cozy fire place. 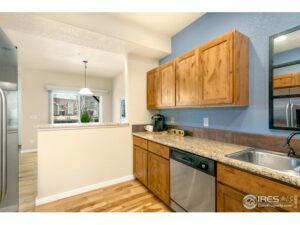 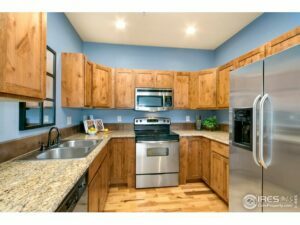 Kitchen has alder cabinets with pull-out shelves, granite, and stainless appliances. 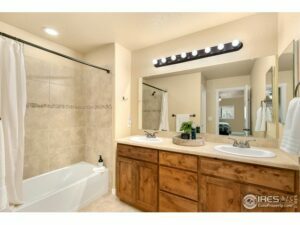 Each bedroom has a private bath with nice tile work; the master has a large walk-in closet and en suite bath with double vanity. 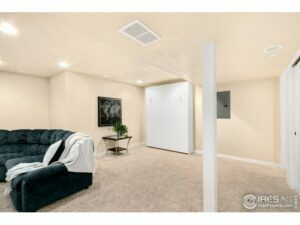 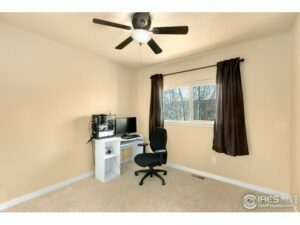 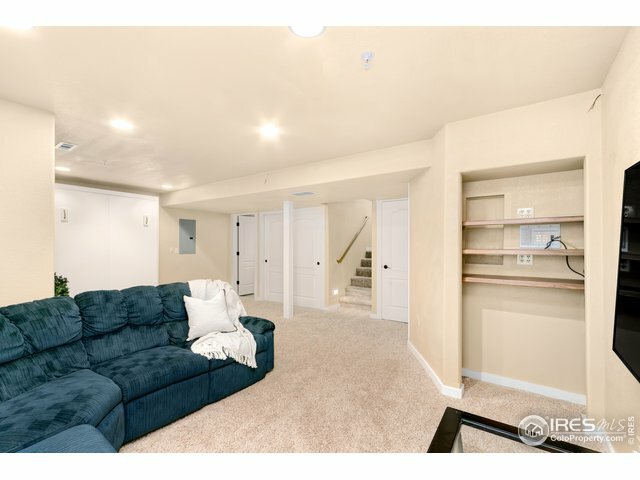 Downstairs is a flexible living area; use as a third bedroom and/or entertaining space w/ surround sound. 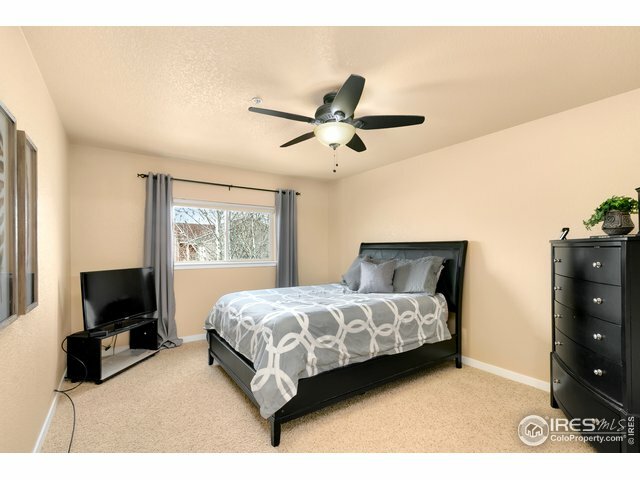 Wall bed stays!